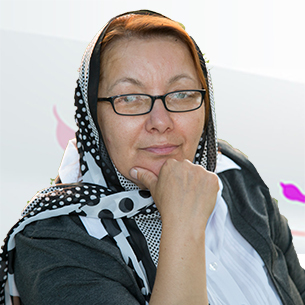 Shahrbanou Baghermousavi is a retired senior teacher (headmistress) from Iran who graduated from University of Tabriz in Iran having studied psychology (child psychology). She has lived in Germany, near Dortmund, since 2000 and is currently working as a writer and poet. 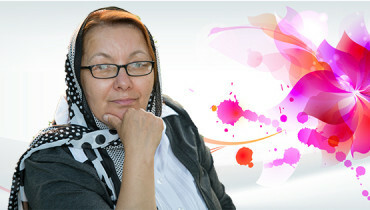 To date she has written four novels in Persian as well as various publications and has held seminars on Iranian history and literature in several European cities.